Everyone wants that Hollywood smile, and the good news is that anyone can achieve it with some investment in time and money. Starts such as Tom Cruise, Jim Carrey, Catherine Zeta Jones, Morgan Freeman and Celine Dion all have had dental procedures to give their teeth that starry glow. Dental implants are just one of the ways that people can improve the look and feel of their mouths if they have lost one or more teeth and are a natural-looking and long-lasting option compared to dentures. In this article we will look at what makes the best dental implants, what they are and thing to consider about the price of dental implants. A dental implant is an artificial replacement for a tooth root which is normally made from titanium. 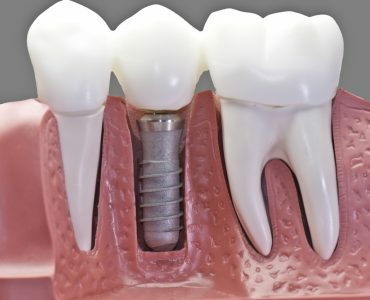 The implants usually have some kind of post space or screw thread to allow components to be fitted which, once they are in, will prove the foundation for the long-term support of bridges, crowns or dentures. For routine cases, the length of treatment from the time of the implant placement to the time of placing the first tooth or teeth can vary from between six weeks and six months. However, it all depends on the individual patient as the availability of better quality bone can be used to decrease treatment time, whereas poorer bone needs more care and that can extend treatment time. 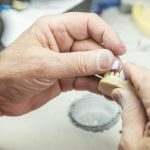 Once the implants and the surrounding soft tissue are proved to be healthy and the new teeth correctly adjusted and comfortable, it is then mainly down to the individual patient how long the implants will last. If properly looked after and regular maintenance reviews are attended, dental implants could last as long as natural teeth. When badly cared for they could develop a covering of calculus and plaque very similar to the kind found on natural teeth, which, if left untreated could lead to bleeding, soreness and gum infection. 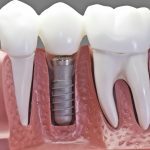 Dental implants can be used to replace more than one missing tooth, which, of course, has an impact on dental implants cost.If one natural tooth is missing, then one implant is normally all that is required for a replacement. However, larger spaces made by two or more missing teeth don’t always need one implant per tooth – the exact number will depend on the volume and quality of bone at each potential site. Patients need to talk to their dentist to check if full mouth dental implants are possible before starting treatment. 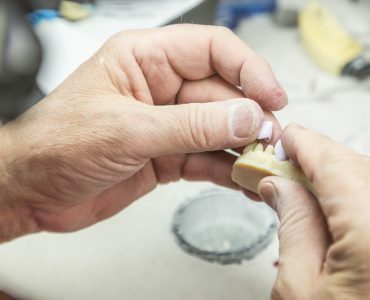 When more than one implant is placed, they are normally joined together in the same way that a bridge supported by natural teeth would be done, and once implant-supported teeth are linked together they are mechanically stronger than the individual parts. However, larger spaces made by two or more missing teeth don’t always need one implant per tooth – the exact number will depend on the volume and quality of bone at each potential site. 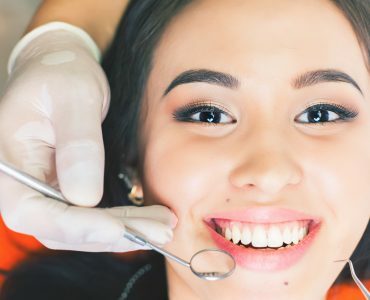 Before starting treatment, patients should be given a written summary of the treatment planning discussions, which highlight the current dental situation and any alternatives there may be to dental implants. This should also include an overview of the treatment stages, give an idea of how long treatment should take, how many implants are needed and the dental implants price.